With the school holidays coming up, no doubt many parents are making their "things to do" list with their kids. Here's a freebie that you'll want to get in quick for and add to the list. 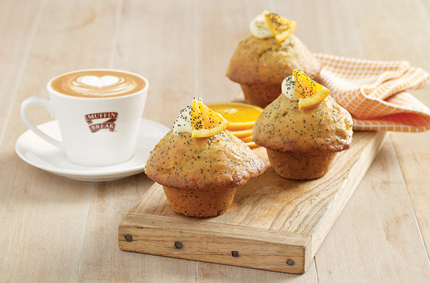 Selected Muffin Break Cafe's across WA are hosting free Kid's Cookie Creation Workshops. In these fully supervised workshops your kids will learn new skills and gain some confidence in the kitchen. Kids will get to try their hand at dough-rolling, using fun cut outs and decorating their creations with yummy treats. They'll leave with their own freshly-baked cookie and parents will get the chance to sit down with a coffee while their kids get creating. You may even get to meet the Muffin Man himself who according to the Muffin Break website helps host some workshops. If you want to treat your kids and yourself for free, get in quick as these workshops are popular and have limited places so book now. The website lists 24 WA stores that will be hosting workshops from 7th -17th April 2015 so there's a good chance there's a store near you. 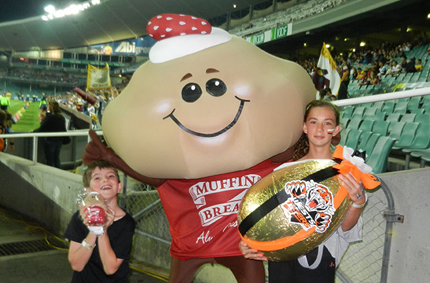 For full information visit www.muffinbreak.com.au/about-us/muffin-man and give your chosen store a call.